But a totally new project is upcoming and consuming a lot of time. This project, which is similar to the Distributed Microcontroller Systems Idea, will be in addition used for my telematics semiar project. The only difference for me is, that i’m not goinig into the software part, its more proofing the hardware for satisfying the compliance of EMC/EMI standards. 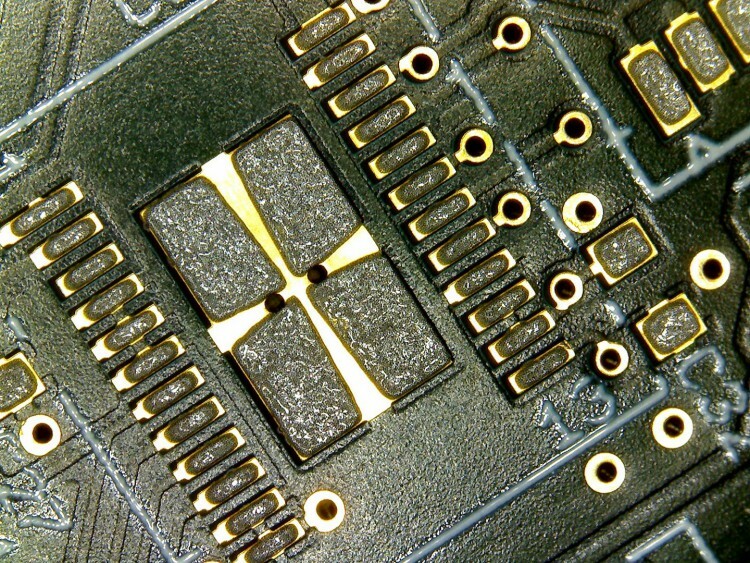 Furthermore some other important points have to be considered when designing PCB’s for series production. 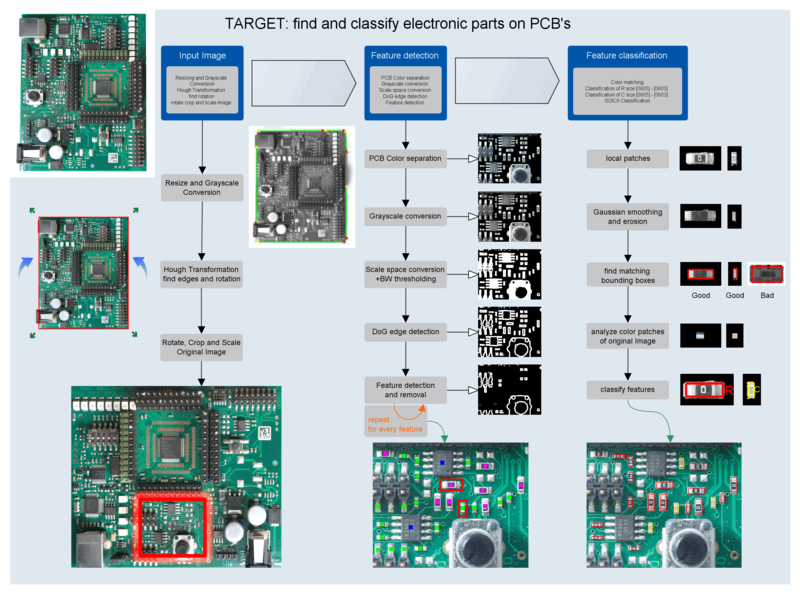 Till now i have designed many boards, but when thinking about the mentioned points this will really not be a simply PCB anymore. Therefore the developer team decided to take advantage from phytec developers, which are more confident with such complex designs, and develop the boards together with them. So it’s clear, that this is a bit different to the original Distributed Microcontroller Systems thoughts, but with additional Extensions it will become the more similar to the original idea. If i’m able to post more informations in detail or some pictures i will add it here immediately.